Are you a burger fan? I am not really into buns and patties but whenever there's a good one in town, I make sure that I pay a visit to that place. 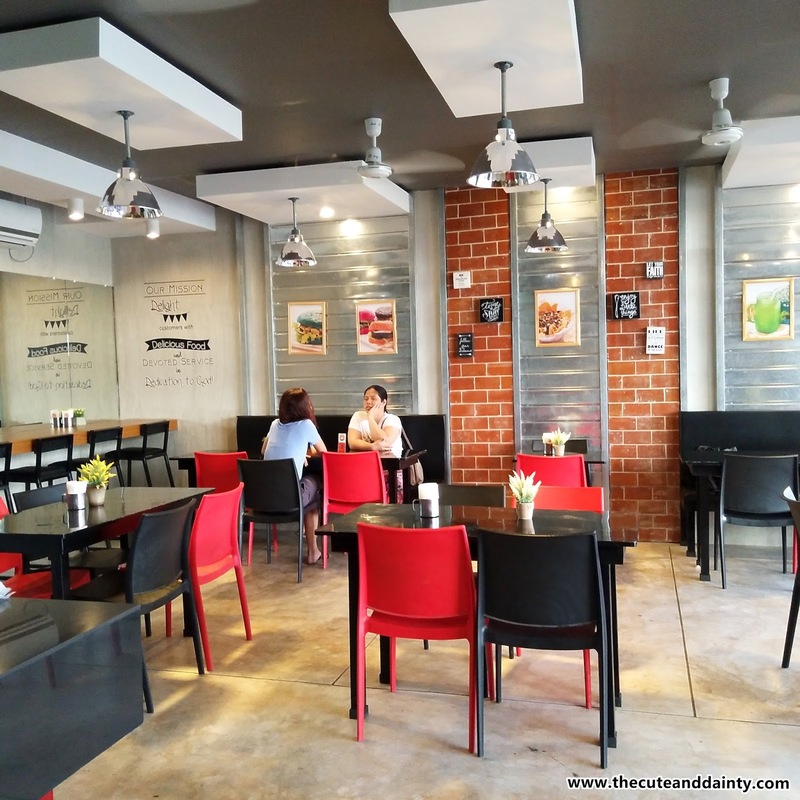 Here's another burger joint that you can visit along Golangco in Guagua, Pampanga. Big Bob Burger started with the idea to service customers with different kinds of burgers. 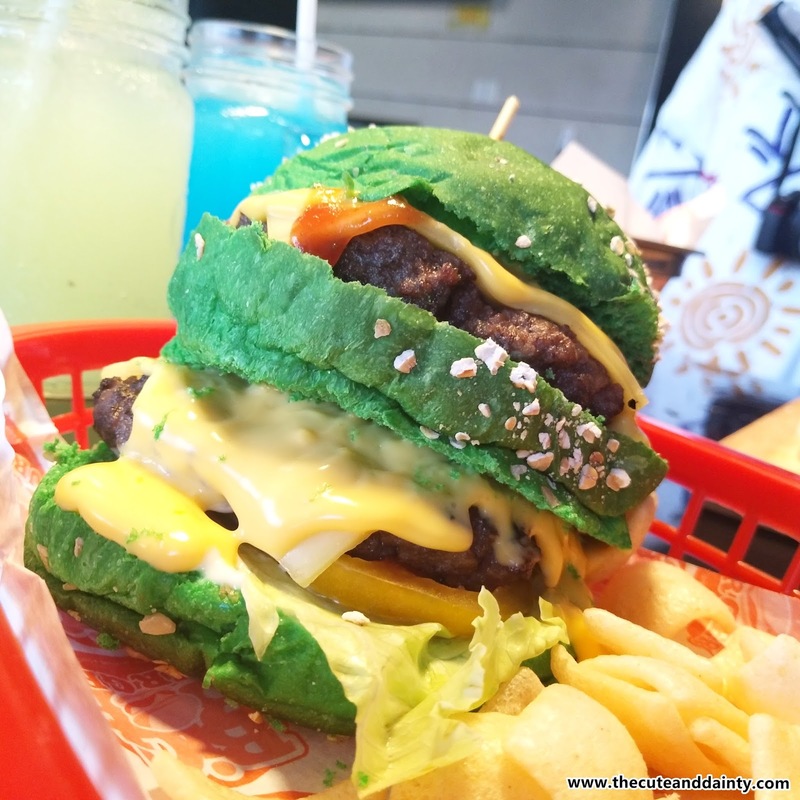 They discovered that colored buns were a hit recently so they copied that concept and they are the few ones who started it here in the province. Nothing to worry though because it is just plain coloring to make their burgers stand out. The restaurant's exterior caught my eye as they have bike outside the place. It is also clean and spotless. Maybe because there isn't much customers when we went there which makes the place clean. 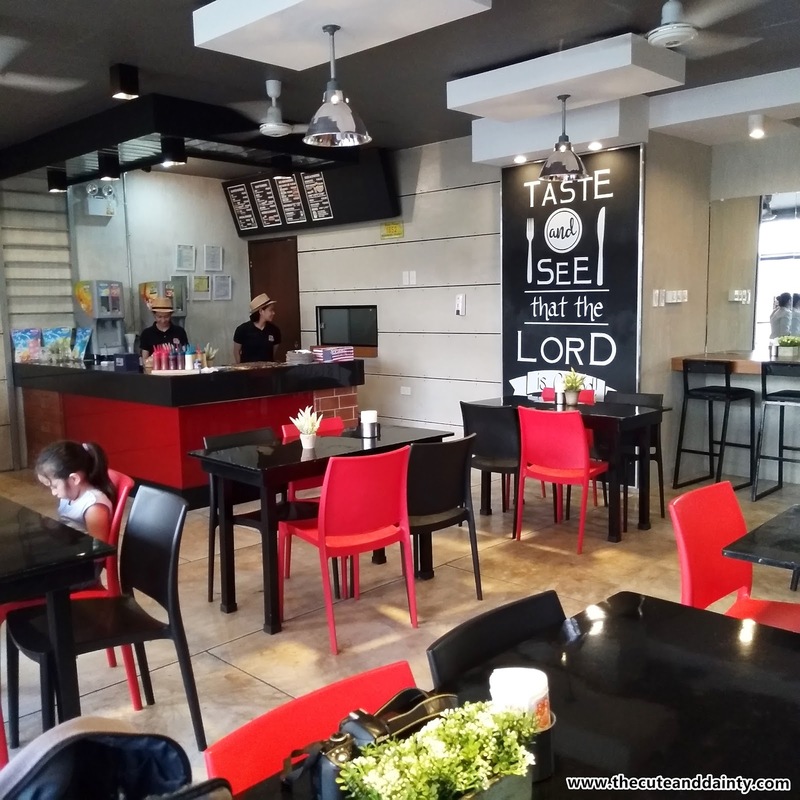 The resto is a self-service place where have to get your own utensils, condiments and hand guards. I like that they have hand guards to ease chowing down the burger. I would prefer tthat over fork and knife. 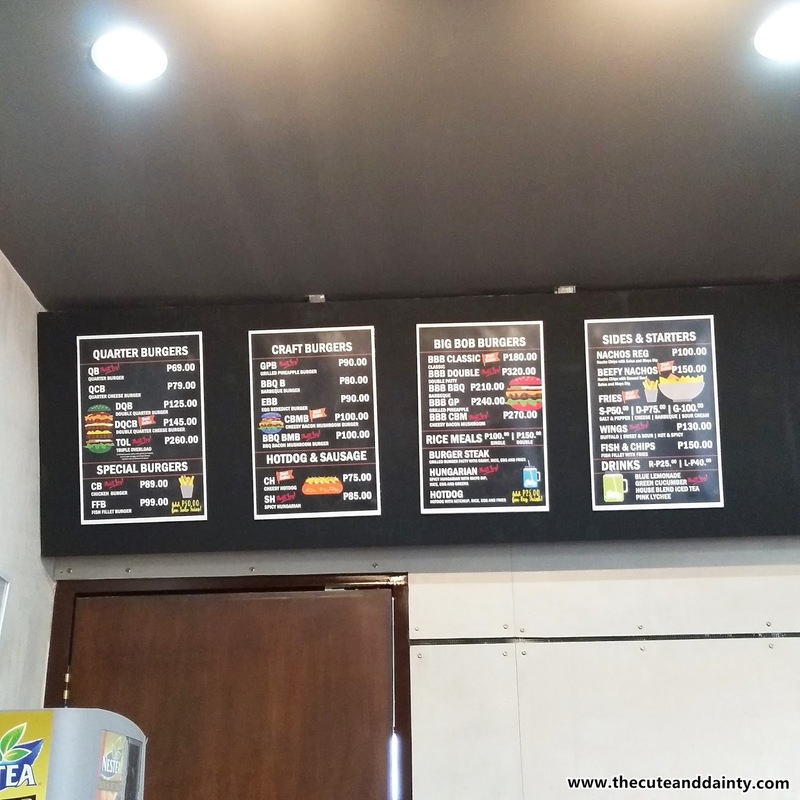 They served us their bestsellers and their different variety of burgers from their menu. 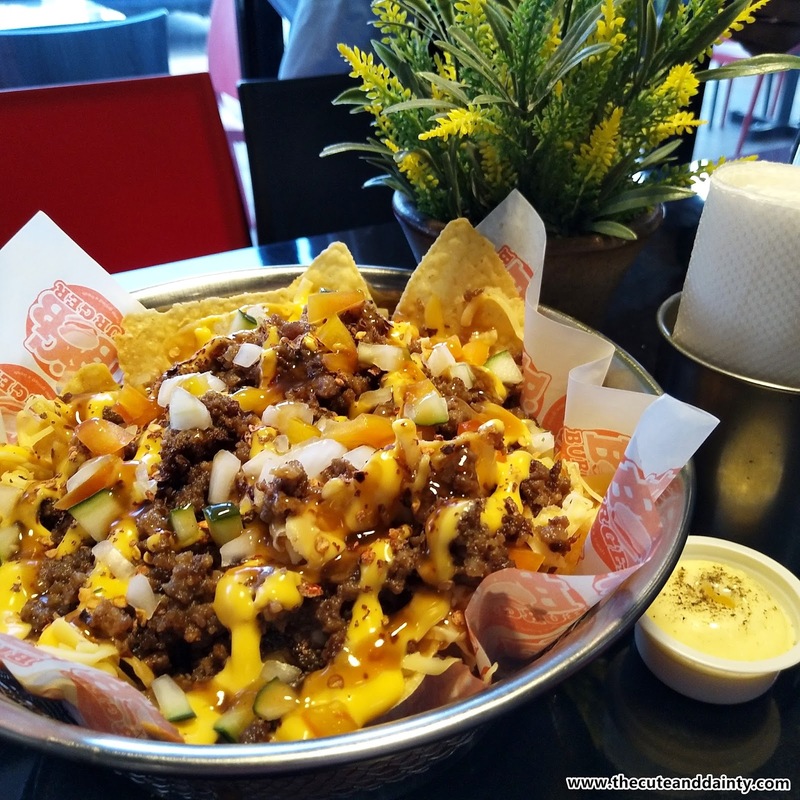 The beefy nachos is my favorite among all the items in the menu. I also like the flavor of their hot and spicy chicken wings. 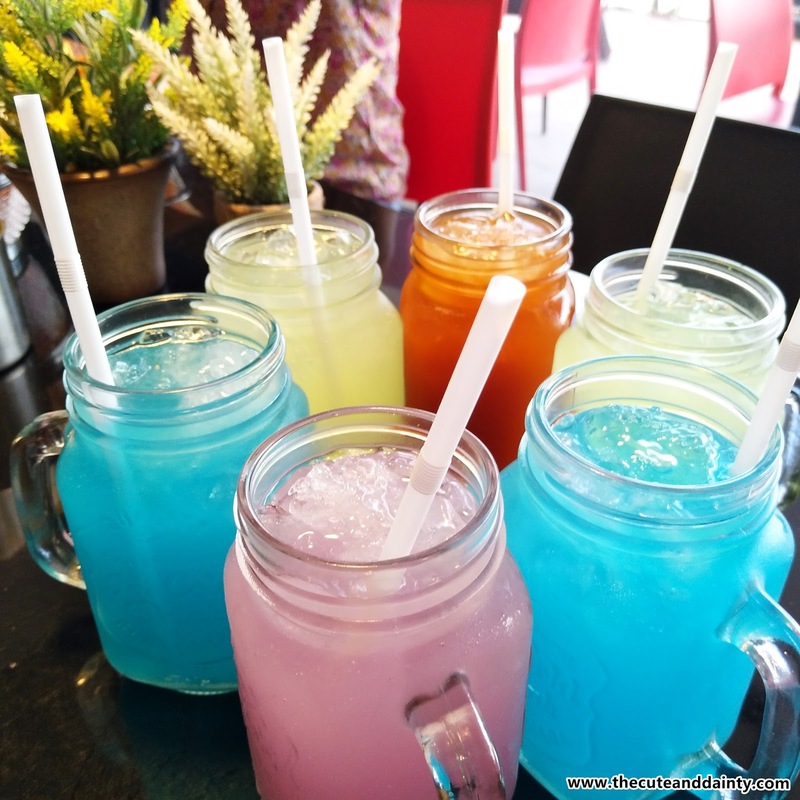 They also served very colorful drinks in their mason jars. As for the burgers, I like the patties better than the buns. I feel that the bun has something more to improve on. 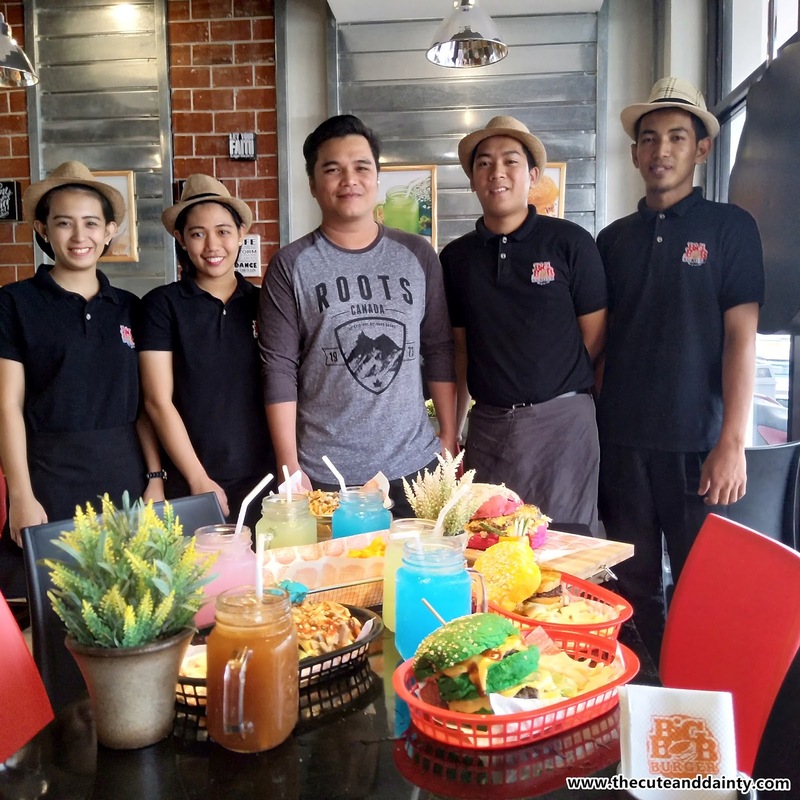 It's my first time to visit the place and as a first-timer, I appreciate what they have to offer. I'm glad that there are hand guards ready in case you wanted to use hands instead of the usual fork and knife while finishing your burger. Unlike in other burger places I visited, they don't have this option available. I think they are the first around the area with this concept. As for the food, I hope they will have more varieties on their burger but I like their BBB Classic the most. Also, it would be great if the buns will be something from their own recipe. There's a little hint of after taste on the bread which isn't good to compliment the tasty patties. I'm recommending this place to all burger junkies. 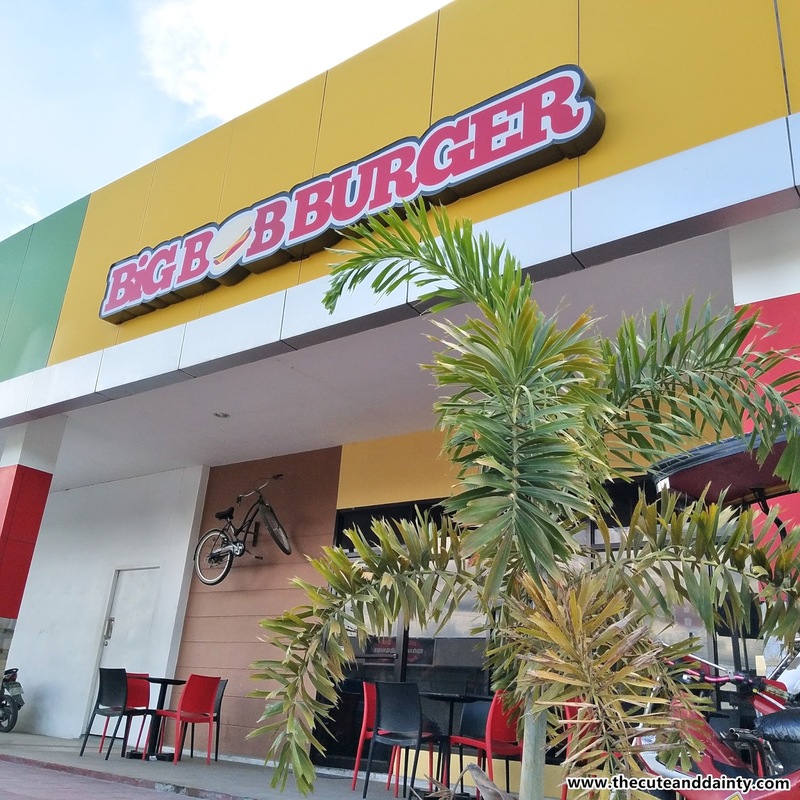 If you want something different than your usual burger places, you can try visiting Big Bob Burger in Guagua. They also have two branches at Florida and their goal is to expand more on San Fernando and hopefully Angeles. Cool! I wonder how they look and what the taste like. Will visit your blog now. Wow. This makes me want to eat burgers as well. 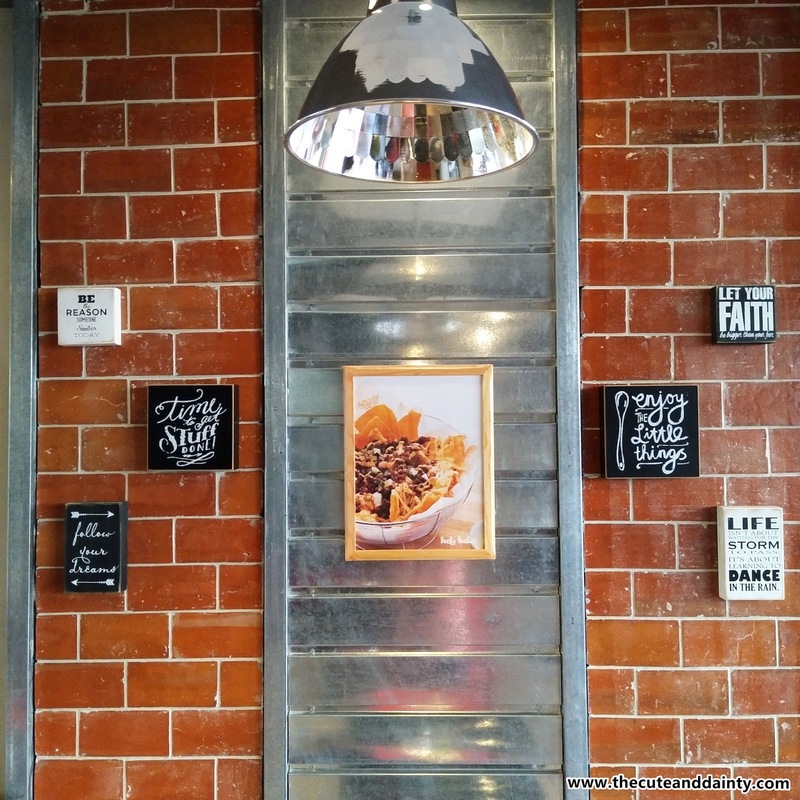 Just like you, I am.not a real fan of burgers but if there's a nice place to try, I would surely make time to.visit. those burgers are too colorful and they all look so yummy. 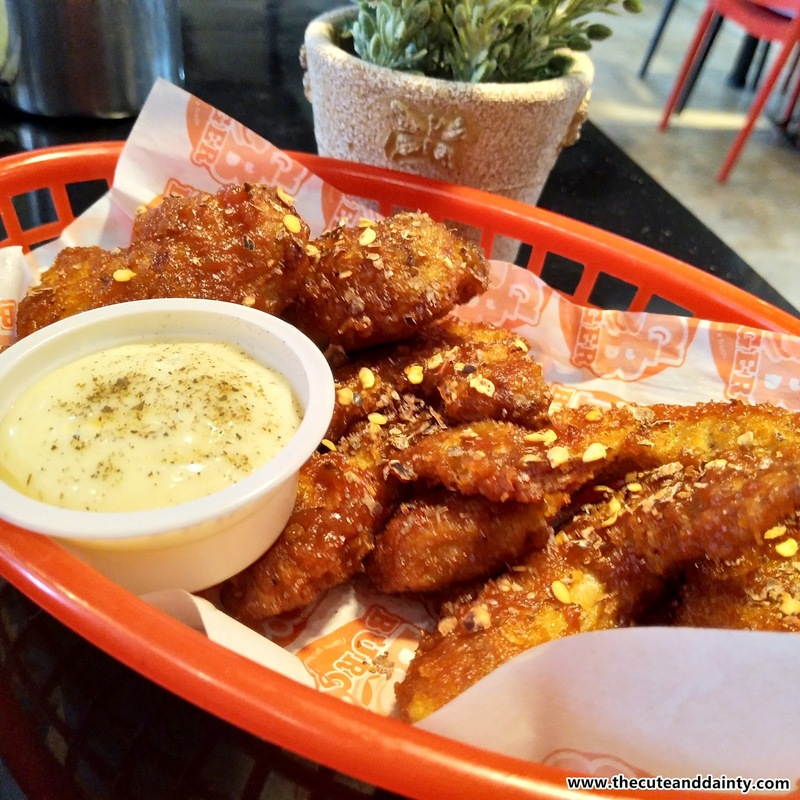 I find the price very reasonable as well.. and aside from the burgers, they also serve equally yummy-looking fries, nachos and wings. 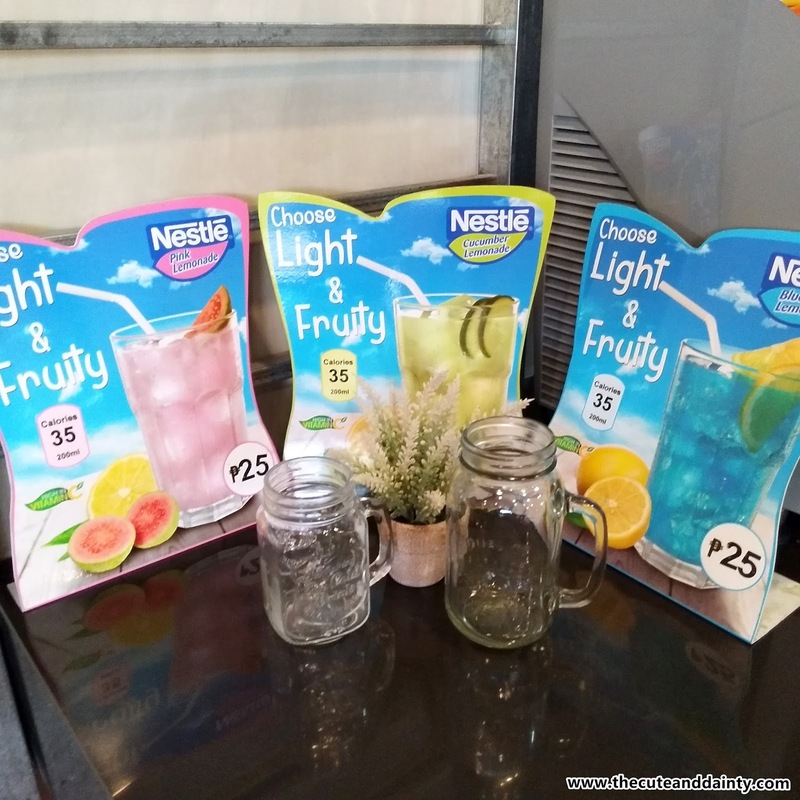 Even those drinks are intriguing. How I wish there is a branch within our place or even within Metro manila. Wow, this is a beanery that I would love to go and try their luscious food. I love how the whole store looks like. The captivating exterior and interior design, which is intricately done so well. The food looks so tempting and delicious and I love the fact that they offer a boatload of food. The buns of the burger is really lovely to look at. Thank you so much for sharing this with us. The buns look intriguing buy those aren't as good as you expect them to be. The patties were better than the first. 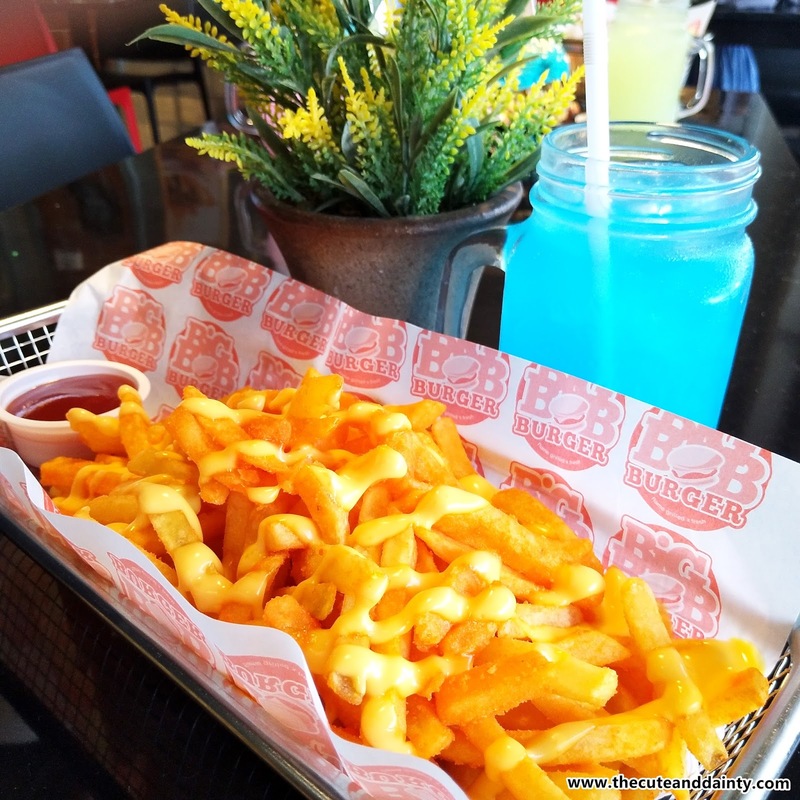 Cannot resist this post and its pictures!All the food photos are beautiful and inviting.I am sure you had a delicious time at the Bob Burger.Not only the food,but also the place and interior looks comfy! Yep. Especially if you got to try it for free. It's intriguing to see the burger buns in so different colors. They do look delicious though! By the look of them, I think I would go for the Cheesy Bacon Mushroom Burger but I wouldn't say no the Pineapple one either. 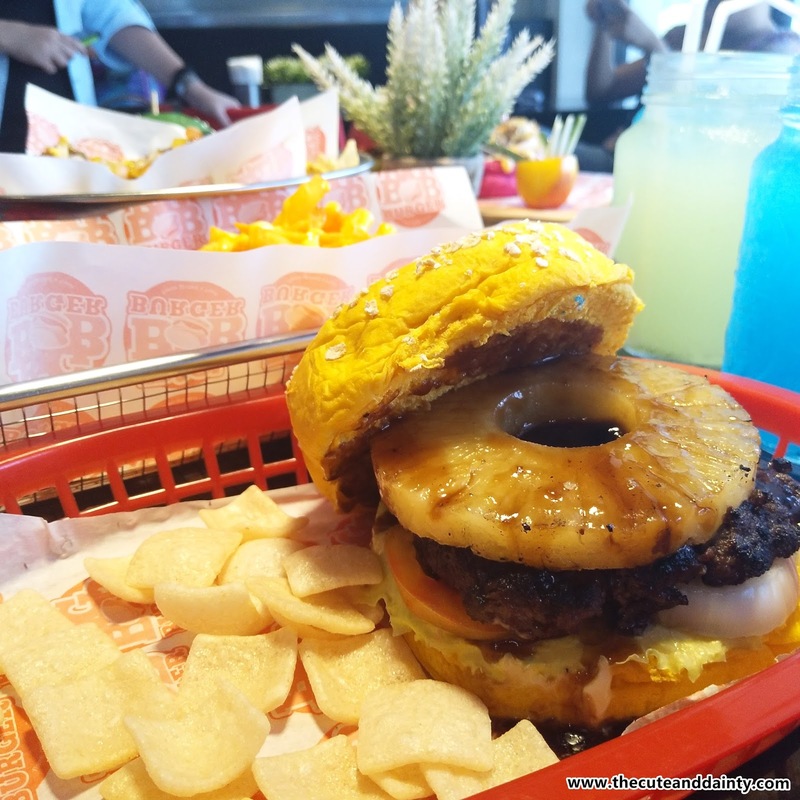 I like the sweet taste of pineapple on a burger, it does it give a but of personality. For me, the perfect burger has to have pickles in it as well, to balance the meat taste. Sadly there's o pickles in here. It's the general TLC. I love burgers! 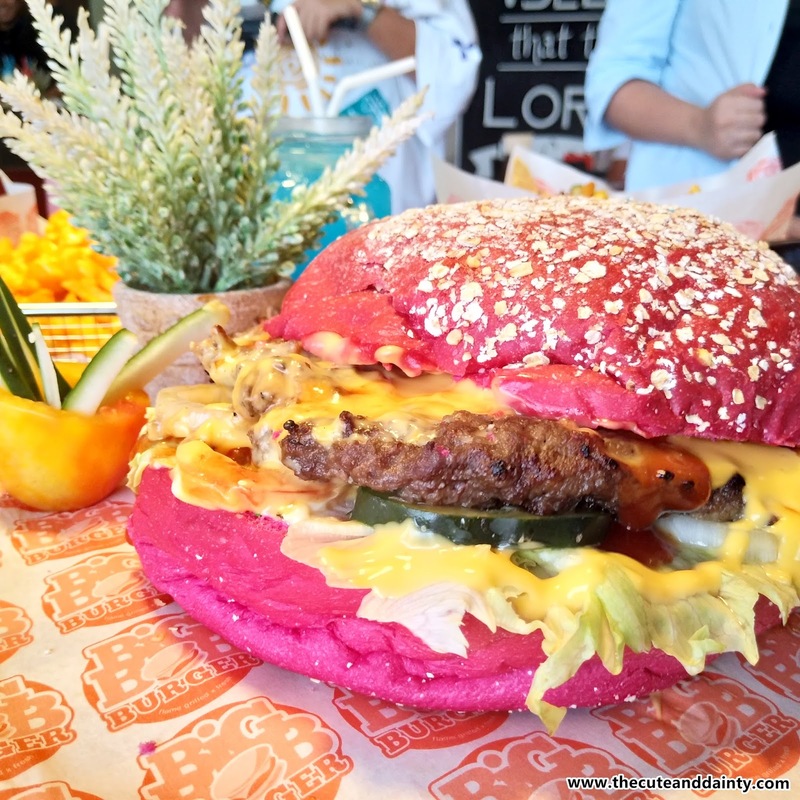 This place looks really good, especially that pink burger bun! How cute is that! Those lemonades look so good too. I love the colours. Yup. 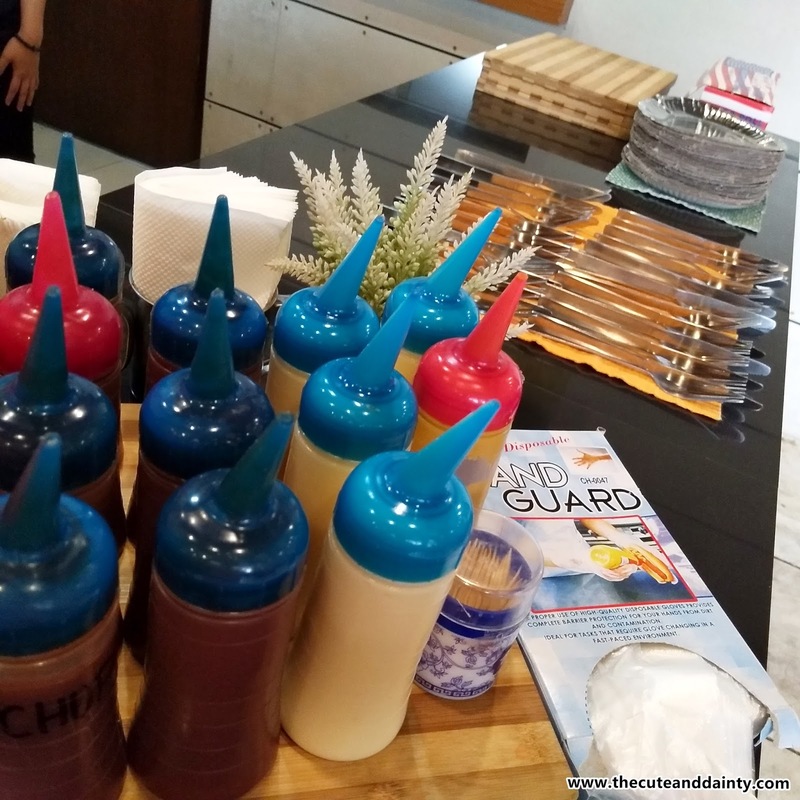 The drinks' colors were captivating. The place looks inviting. The food looks yummy also. I also like that their prices are affordable. I think it's worth trying if we are in the area. 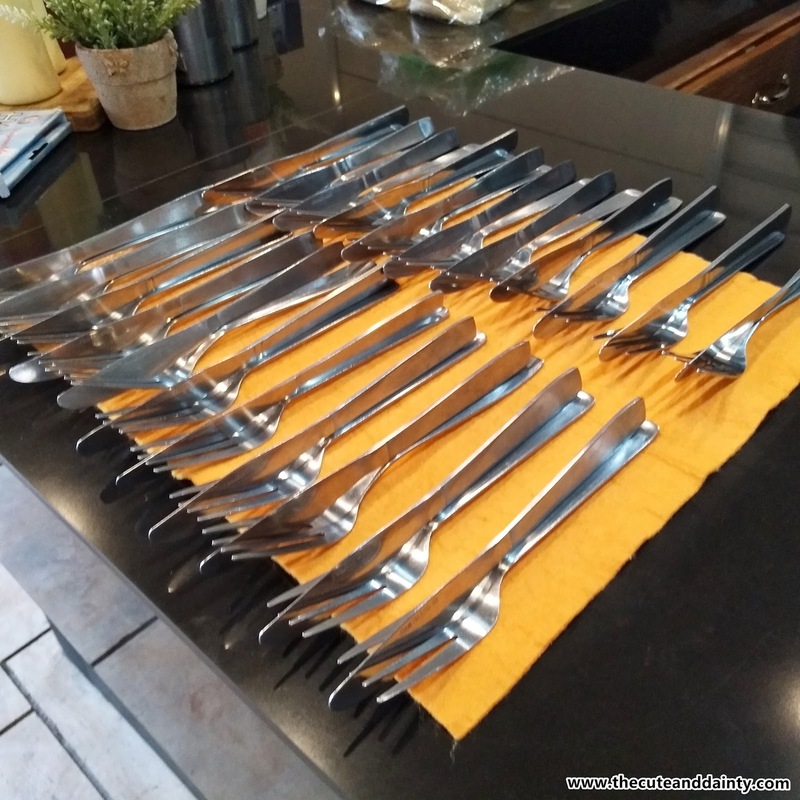 I am just wondering; how do hand -guards help those who do not want forks and knives? Sorry to be asking this question because I prefer eating with my bare hands. Hope that this restaurannt picks up business very quickly. It depends on the mood of the customer I guess. Instead of eating with bare hands, some can opt hand guards. This is my kind of place! Look at all that color! The colorful buns are so cute! I think I would order those just for that reason. Hehe :) But aside from the burgers, those nachos and fries look really mouth-watering! Yum! The nachos is the bomb! 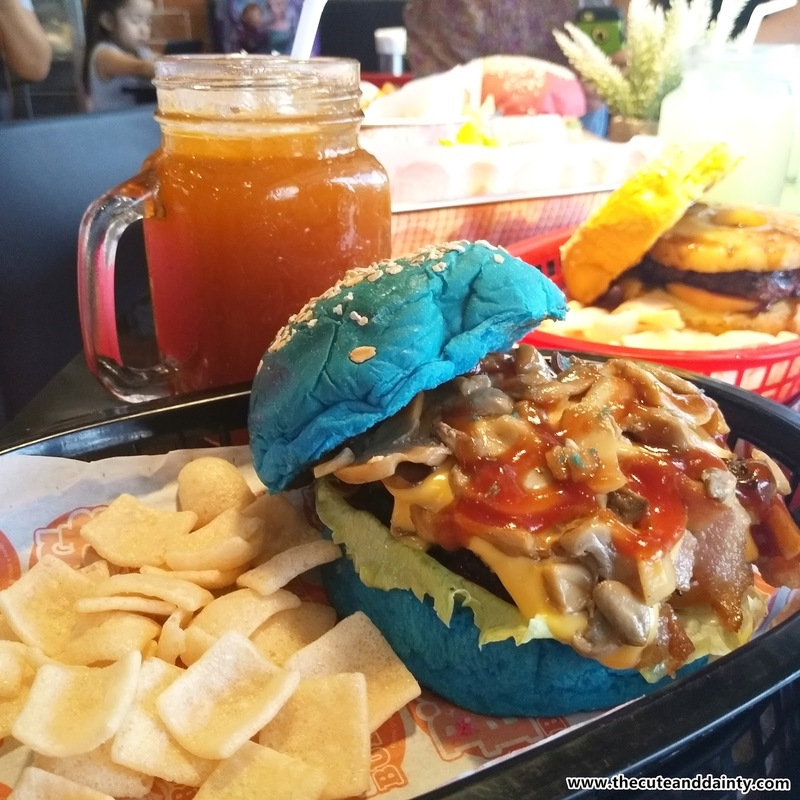 Yes, the blue burger caught my attention. Hoping all burger restaurants follow suit in offering a hand guard if their burgers aren't wrapped with a paper. I love eating burgers with my hands as well. Their burgers look tasty. Their restaurant overall reminds me of Zark's Burgers. What differentiated it as you said is the colorful burgers. 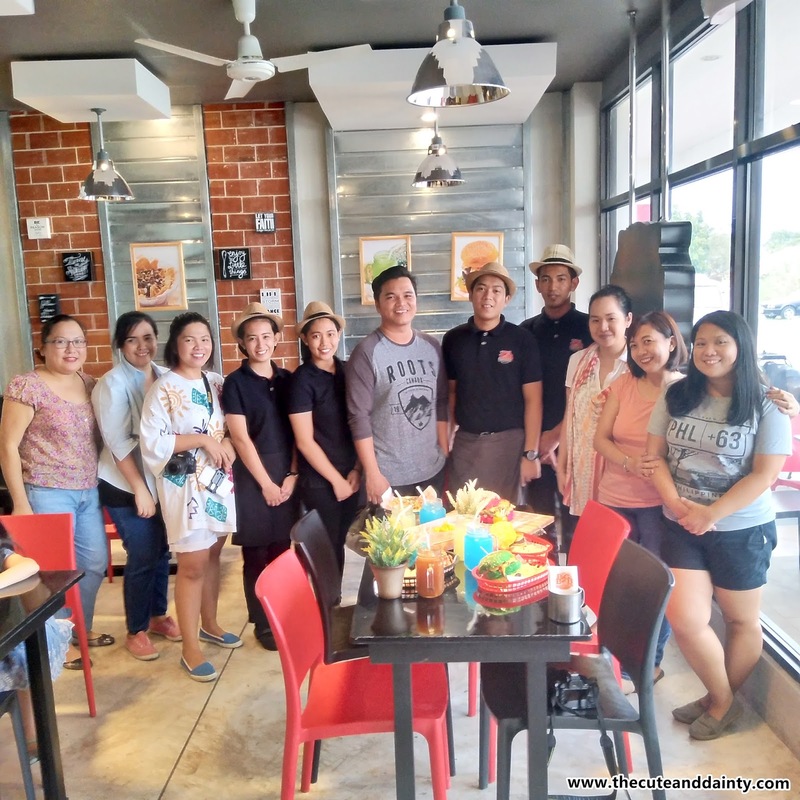 Haven't tried Zark's though but we'll visit their branch soon!